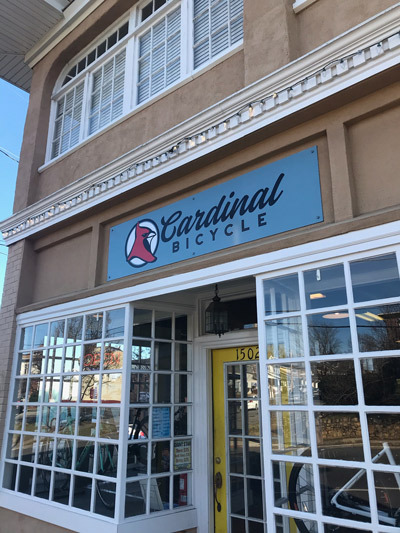 Here at Cardinal Bicycle we make it our priority to serve you. Whether you are just getting started or gearing up for your next race we've got you covered. We take pride in our shop, our service, and our customers. Come and see us today and let your cycling journey begin! Voted Best Bike Shop every year since 1988, by readers of The Roanoker magazine. Our Orange Ave location has the largest inventory of bikes in the region! Our new city location (formerly known as Starlight Bikes).